Cheers and welcome from the group that is behind many of your favourite WA beers. The Western Australian Brewers Association have rebranded, rebadged and renewed enthusiasm to provide the best possible beverages. As a group, WABA – now more than 50 members strong, a leap from the just the two breweries in WA during the early 1980s – is growing quickly and with that strength in numbers the association can provide guidance, help and support to brewers, and better opportunities for drinkers. Stay with the WABA website for news and updates on industry matters and new developments concerning the industry. Within Waba, our members represent the best of West Australian Craft Breweries. 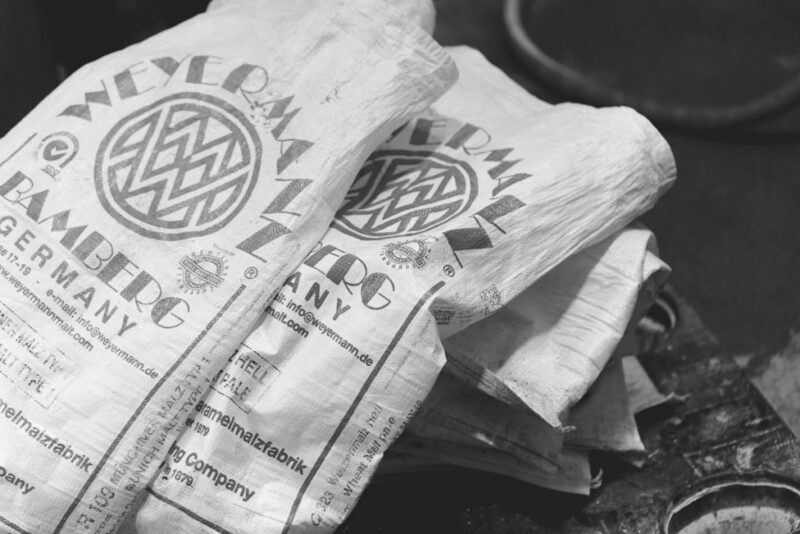 With over 50 established members, we are continually growing as new breweries set up and join across our great state. Since the early 1980’s – with a brewing scene revitalised by local Brewing Company Matilda Bay, W.A. has seen a resurgence of craft brewing and since then, has been recognised for producing some of the very best freshly brewed craft beer in the country. 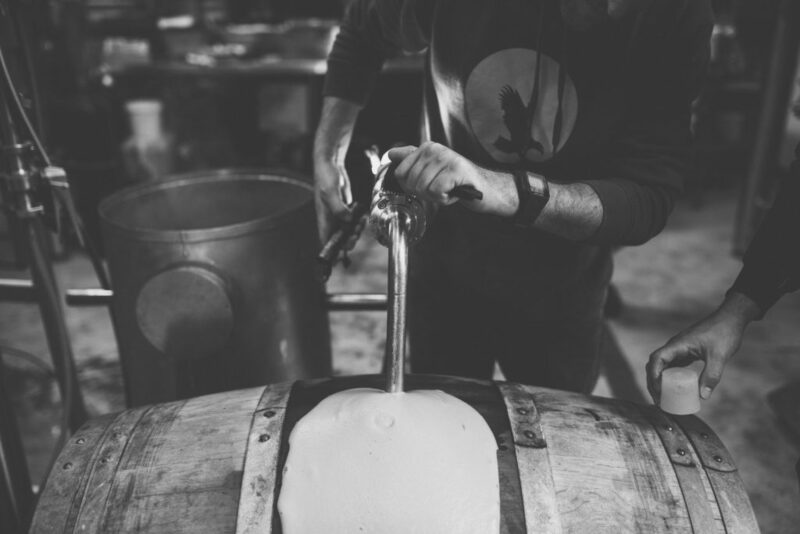 We have a really fantastic and diverse range of member breweries – from very small producers brewing for their immediate local community – up to larger, more expansive breweries whose beers can be found interstate and beyond. 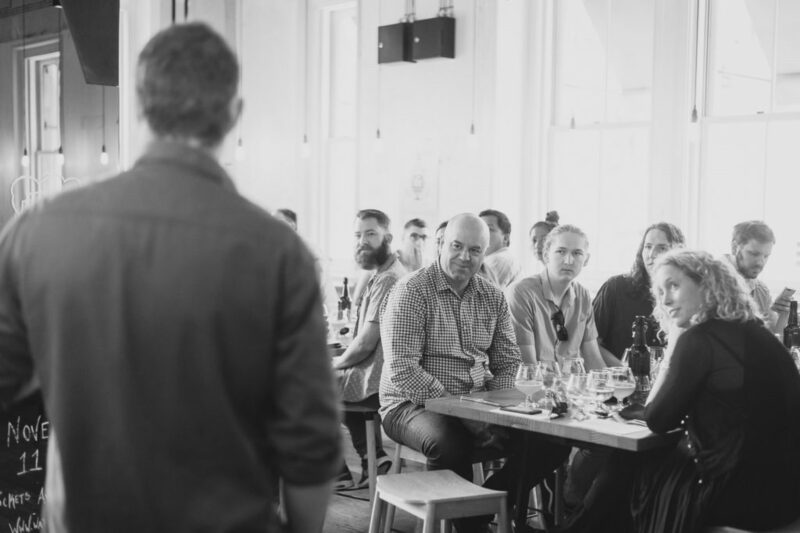 From family and partner run, small batch breweries, through to large brewpubs and wholesale breweries, WABA member breweries produce some of the most innovative and highly awarded craft beers in Australia. The W.A. Brewers Association is extremely proud to represent such a fantastic member group, in what really is one of the best craft beer regions anywhere. WA Beer Week is Western Australia’s premier beer event and the perfect chance for breweries and venues to showcase their world class product or venue to the WA public. Since its humble beginnings the Week has been championed and attended by a passionate group of brewers and beer lovers. In 2016, WA Beer Week was brought back under the banner of Western Australia Brewers Association (WABA) in order to grow its size and influence. Through WABA efforts, WA Beer Week was able to partner with The Sunday Times and Perth Now to create the WA Beer Week Official Guide– BREW. With a print run of over 250,000, WA Beer Week was able to expose a new market to the WA Craft Brewing Industry. The mission of WA Beer Week and the WA Brewers Association (WABA) is to further expand its exposure with a focus on quality, handpicked events and streamlined media strategies. Both organisations are not for profit organisations. All fees collected by WA Beer Week go back into the festival for the overall promotion and success of the week. To learn more about WA Beer Week, please visit www.wabeerweek.com.